Carry your monetary essentials with ease using this wallet presented by Tommy Hilfiger. 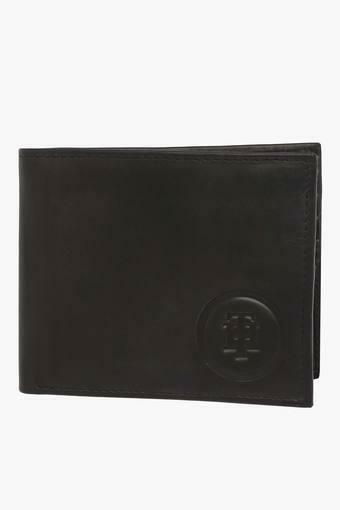 It features an embossed branding at the front that adds to the design. 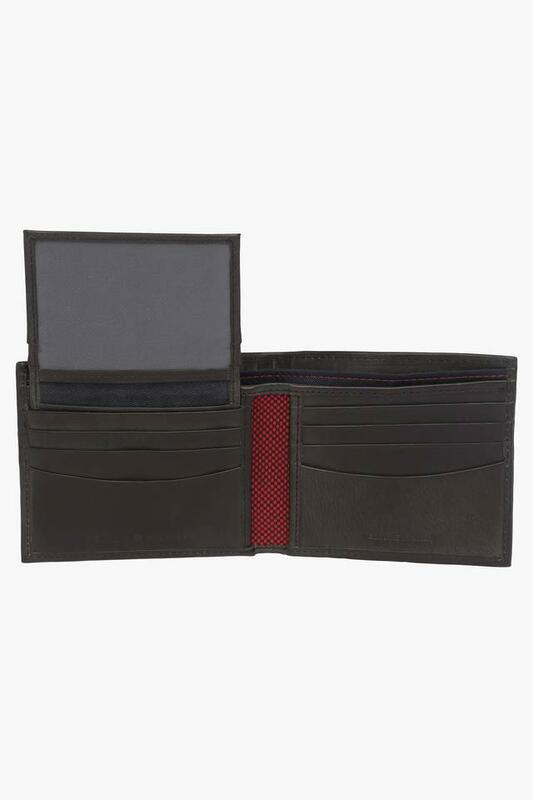 Moreover, the slip pockets, multiple card slots and the ID card window make it all the more utilitarian. Besides, it has been made using leather, which makes it last long. Make a fine addition to your accessory collection with this single fold wallet, which combines style and utility. Crafted from leather, it is also easy to maintain.